Plan your expenses: Write a short and long term plan for any large, big expenses, like equipment or facility upgrades. Estimate when and how much these expenses will cost and set aside money for them every month so you’re not stuck with a large bill when they come due. Don’t forget all your regular and ongoing expenses like rent, wages, marketing, and materials too. Track expenses: Develop a system for tracking all your expenses and expenditures. Use your credit card statements to record spending, and if you pay cash for something, ask for a receipt and add it to your accounting software or spreadsheet. Don’t forget about mileage, travel, and meal expenses. If in doubt ask your bookkeeper or accountant what business expenses (and what percentage of those costs) you can claim. Keep income records: Use accounting software, or at the very least a detailed spreadsheet, to track all money coming into your business. Whether this be from sales, investors, or your personal investments. 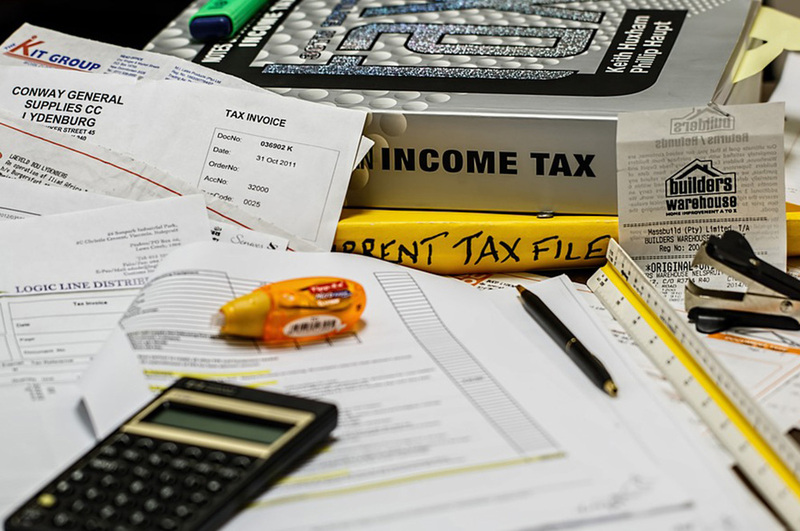 keeping this information organized will make tax time easier. Budget for taxes: If you’ll be owing taxes at the end of the year, estimate how much and set aside that money every month. The CRA will impose penalties for non-payments so be sure not to miss any important tax deadlines. Organize invoices: Have a system in place to receive, pay, and file all invoices. You don’t want vendors charging late fees or sending a collection agency after you. Same goes for invoices you send to clients or customers. Have a written plan in place for ensuring they pay on time, and impose penalties for late payments. It’s important to track all money going in and out of your business to be ready for tax time or audits (and to keep yourself organized). If you have any questions about how to implement a bookkeeping system for your small business, contact Dayna Holland Ltd.